Sunny scene in Cinque Terre, Italy. 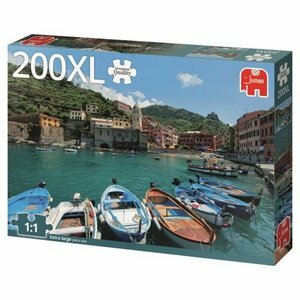 This puzzle has 200 extra large pieces. 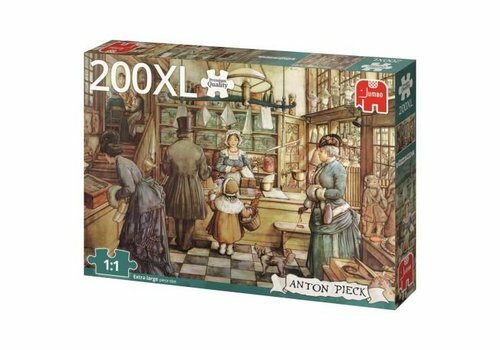 Ideal for people who find the normal puzzle pieces too small. Practice the fine motor skills with this cute puzzle! 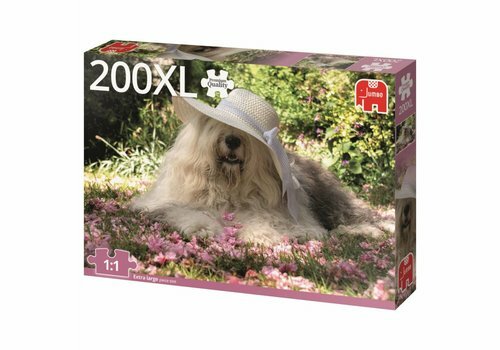 This dog, with hat, is quietly situated in the shade. 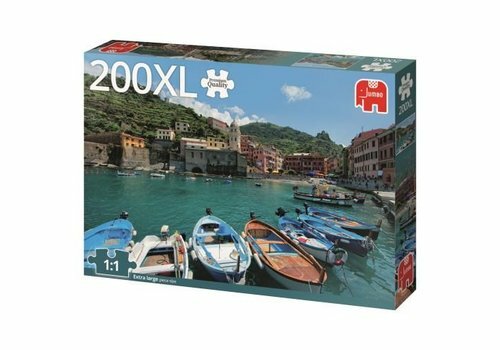 This puzzle has 200 extra large pieces. 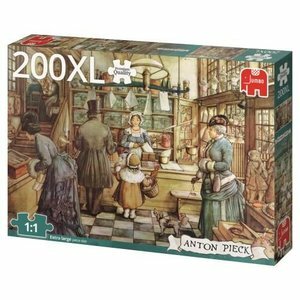 Ideal for people who find the normal puzzle pieces too small. 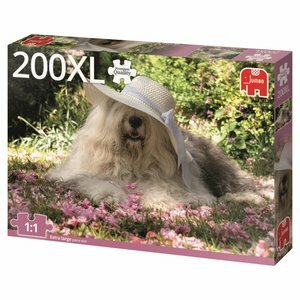 Practice the fine motor skills with this cute puzzle!